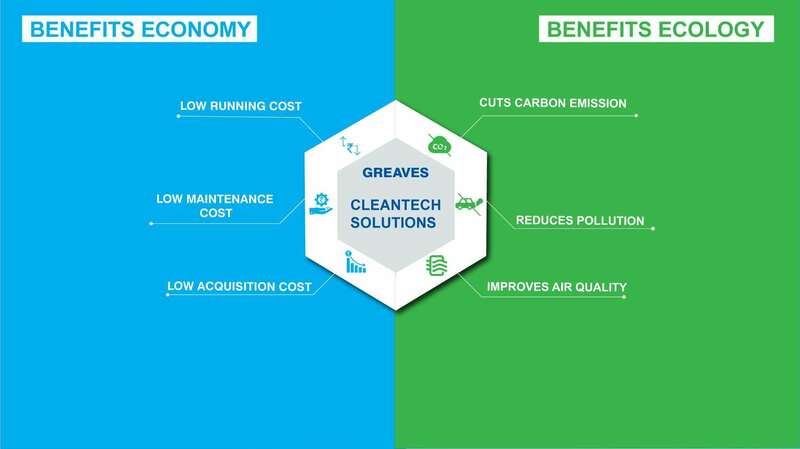 Greaves is a diversified engineering company and a leading manufacturer of Cleantech Powertrain Solutions( CNG, Petrol and Diesel Engines), Generator sets, Farm equipment, E-Mobility, Aftermarket spares and services. 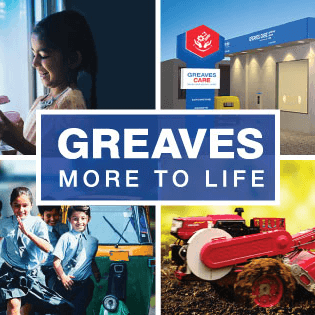 Greaves Cotton Limited, is one of the most diversified engineering companies in India with core competencies in diesel/petrol engines, farm equipment and generator sets. 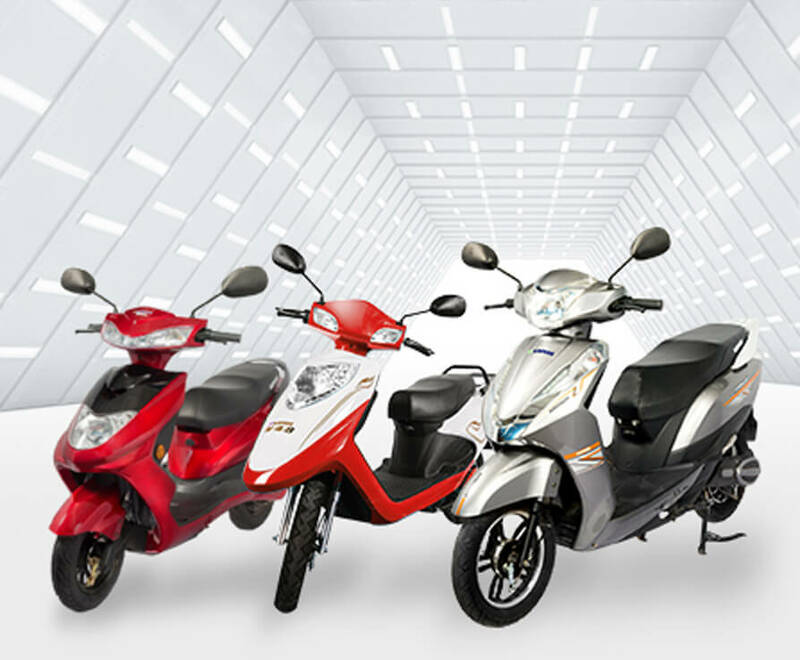 The company has sustained its leadership through 6 manufacturing units which produce world class products backed by comprehensive spares and service through its 3500+ service outlets across India. 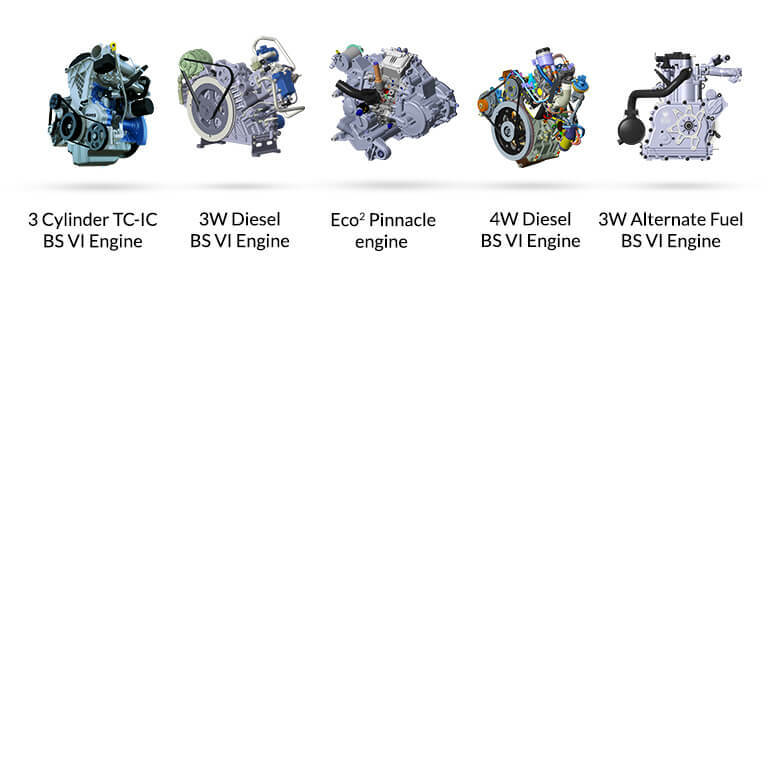 Greaves lightweight diesel/gasoline engines are highly fuel efficient and come with very low cost of ownership. 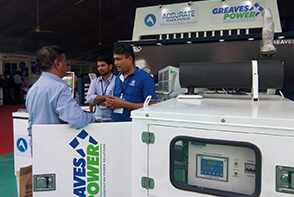 Greaves is the leading Total Power Back-up Solutions provider. 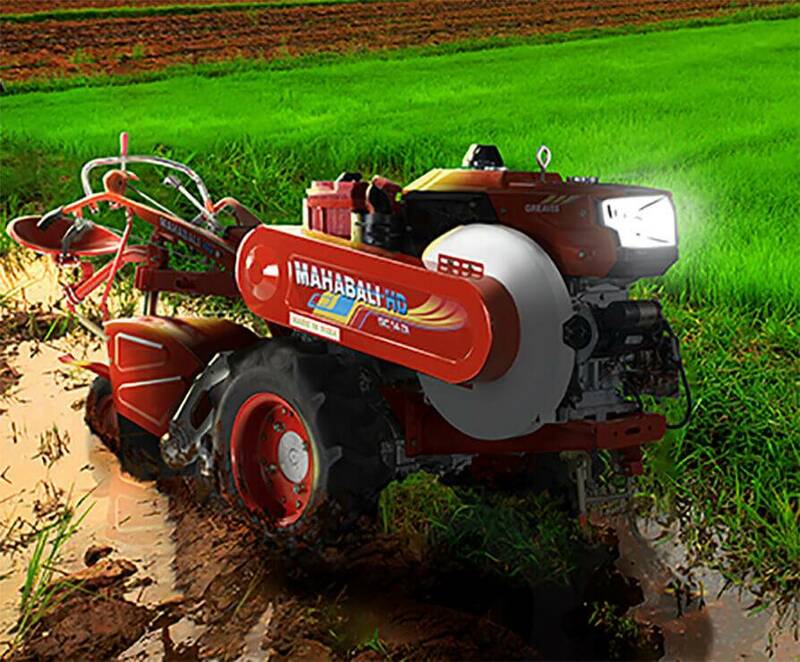 Greaves manufactures a wide range of pump sets, power tillers and light agri equipment that are powerful, reliable and fuel efficient. These products are made-in-India and require low maintenance. 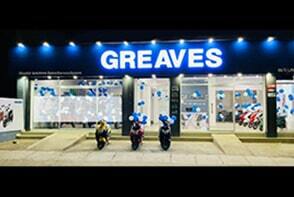 Greaves manufactures a wide range of trusted, genuine and affordable spares which are available across the country. 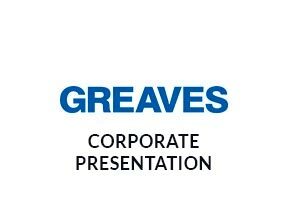 Greaves moderates business across the globe. 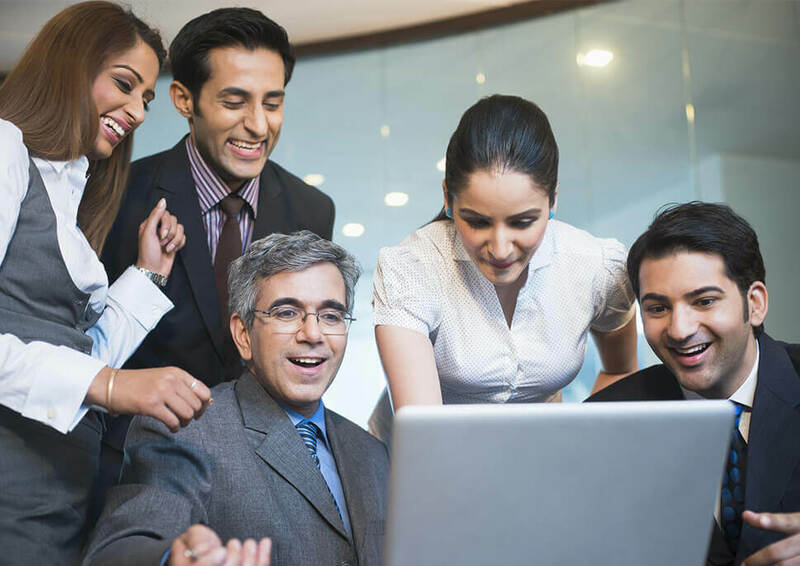 Thereby, widening the global footprint of the organization. 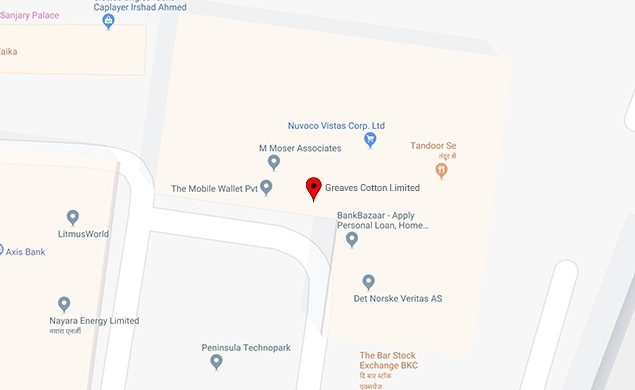 Greaves Cotton Limited, a leader in Last Mile affordable mobility solutions, acquired Ampere Vehicles, a specialist in the manufacturing of electric vehicles suitable for both personal and industrial requirements. 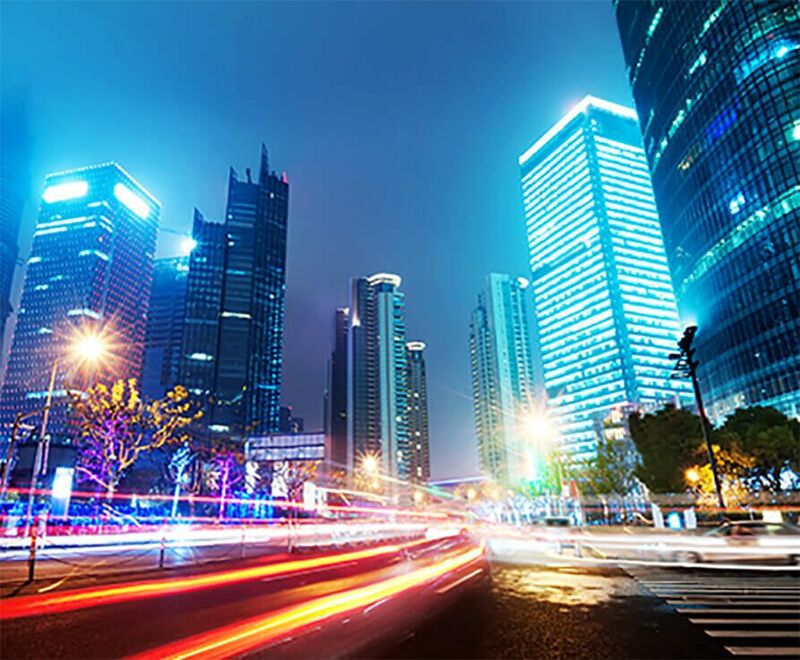 Greaves is excited to launch eHD, a new range of electric pumps that has applications across residential, agriculture and industrial sectors. 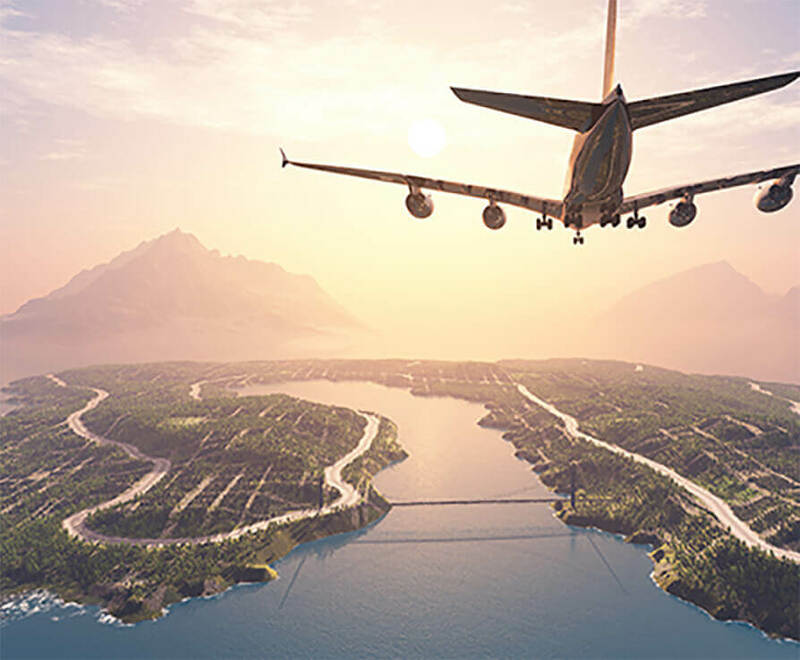 Touching Million Lives Everyday through wide range of customised value offering! 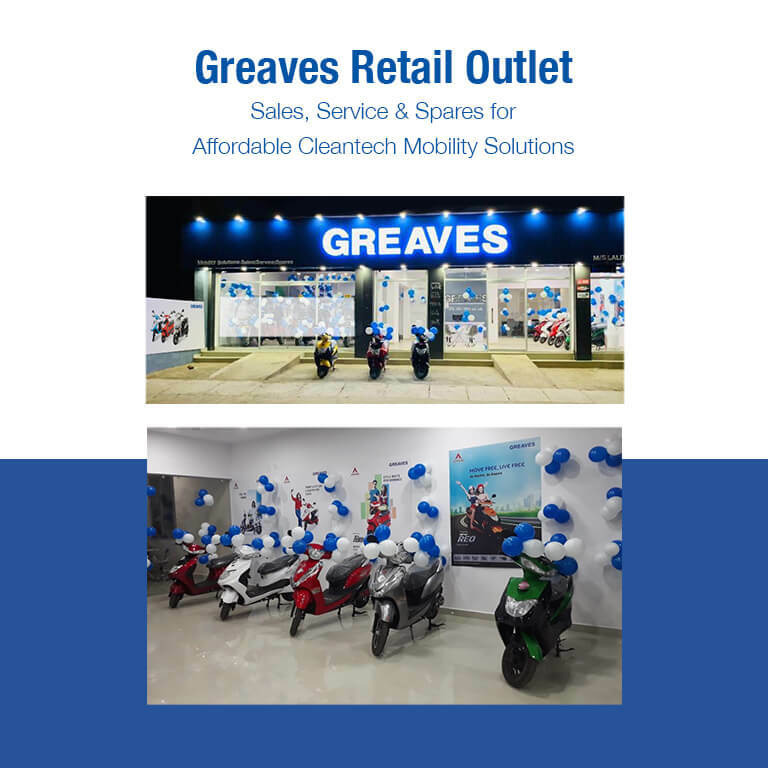 Greaves Cotton announces opening of Greaves Retail – Exclusive 3S store in Ranchi Strengthens national footprint with 250+ Retail Outlets for 2W EV, e-rickshaw & aftermarket support for IC engine powered vehicles. 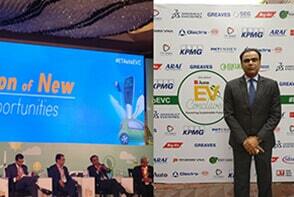 Our MD and CEO @N_Basavanhalli present at this year’s @ETAuto EV Conclave 2019. 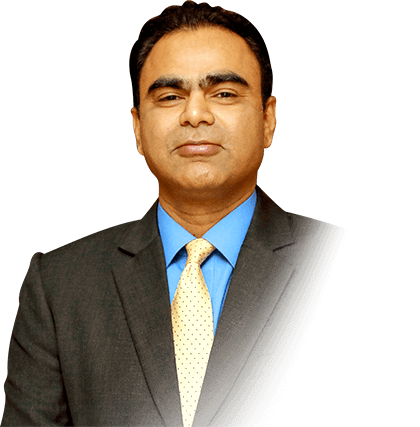 As a panel speaker, he shared his views on affordable #electricmobility solutions and holistic supply chain required for its implementation. 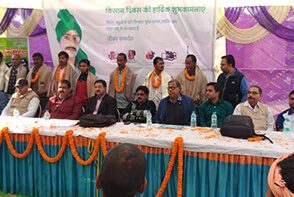 We are happy to reach out to the people of #Ranchi. 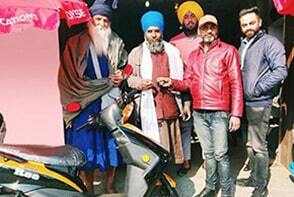 Here's to their first step towards going #ElectricMobility. 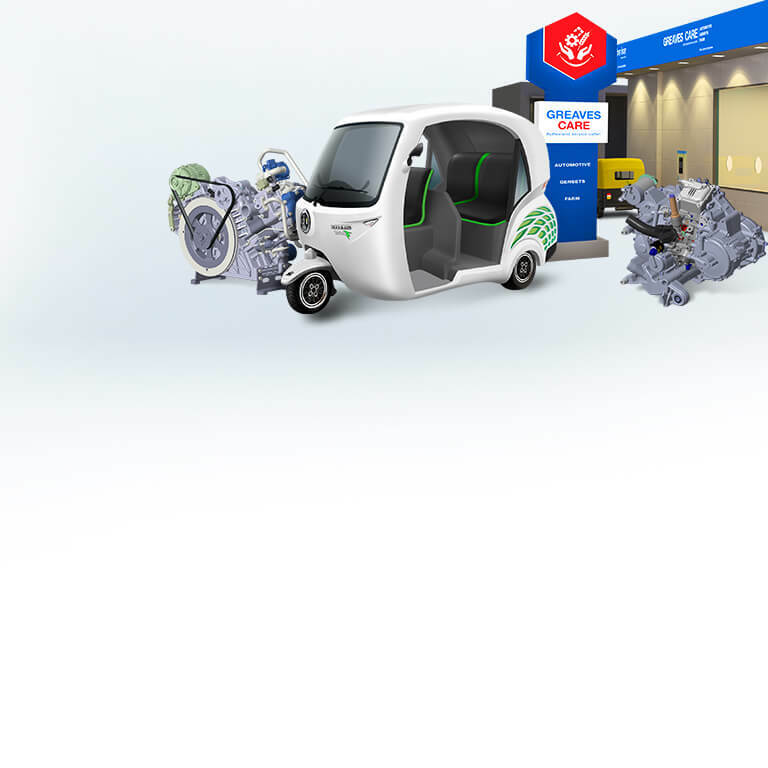 Take a test ride today. 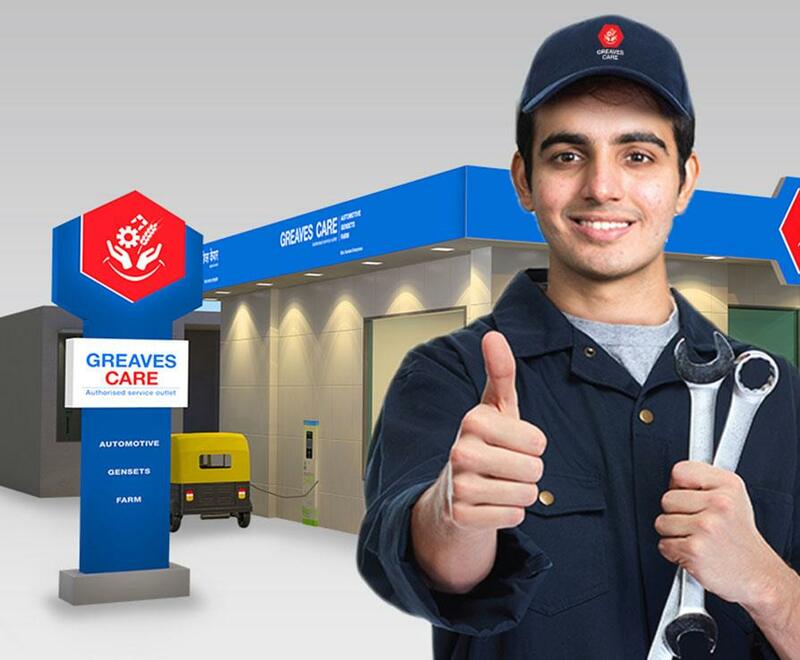 Visit the nearest #GreavesRetail store – Greaves Care or #Ampere dealership to know more. 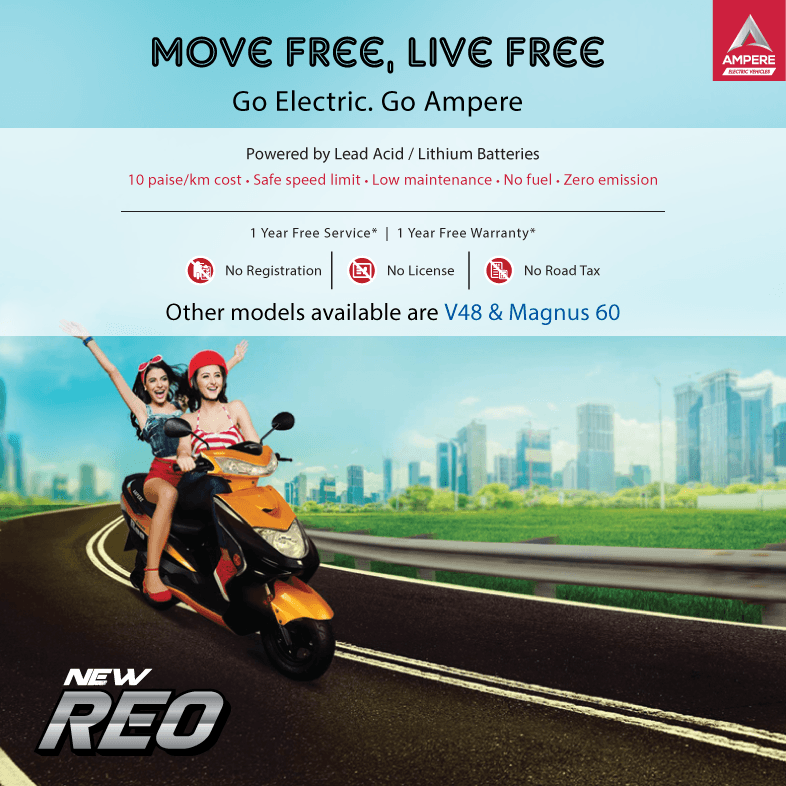 Reaching out to the city of Behrampur, Odisha, we are delighted to have displayed and demonstrated the ease of use of the Ampere Vehicles to it’s residents.Visit the nearest Greaves Care store or Ampere dealership to know more about the Ampere Vehicles. 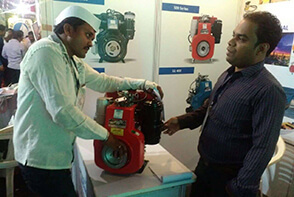 Our commitment of connecting with the customers across various industries continued with our participation in the #Industrial expo, #Ankleshwar. 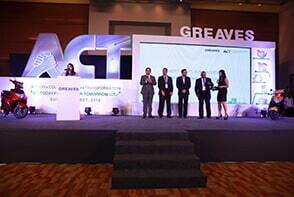 Delighted with the response, we also bagged an award in the display category for the 3rd time in the row. 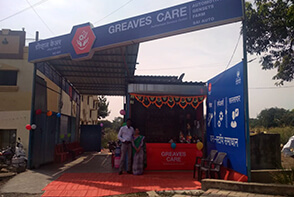 Reaching out to our customers in the western part of India, we have opened our Greaves Care centre in Vapi, Gujarat. 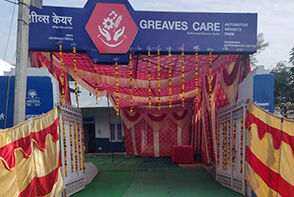 Committed to reach out to our customers in the far off places, we are pleased to share that we have a Greaves Care centre opened in Jammu. 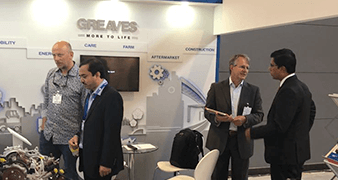 Paving way for building a stronger future outlook for Greaves, the Suppliers Meet event saw our supply chain partners coming together and exchanging ideas on Industry trends, Growth Opportunities, New Disruptions and the future of Mobility. Keeping the momentum going after the launch of our 100th store, we are delighted to announce the opening of our latest store in the Sullia Taluka of Dakshina Karnataka. 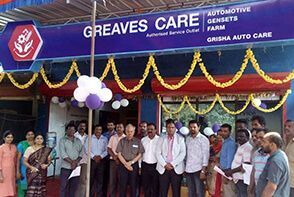 Greaves Cotton Revs Up Organized Service and Retail for Future of Last Mile Mobility. 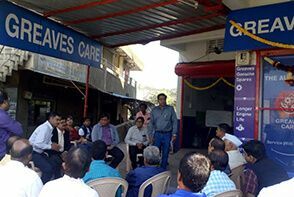 Opens 100th Greaves Care Centre for Conventional/ Alternate Fuel and Electric Vehicles. Auto Expo Motor, Pragati Maidan, New Delhi. 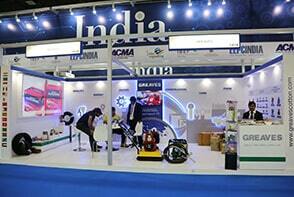 The Auto Expo is a biennial automotive show held in New Delhi, India. 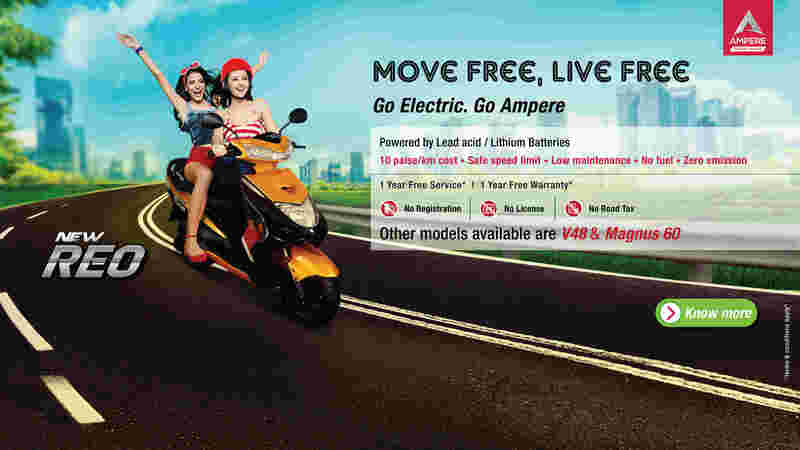 It is Asia's largest and the world's second-largest motor show Hall - 11 , Stall - N11. 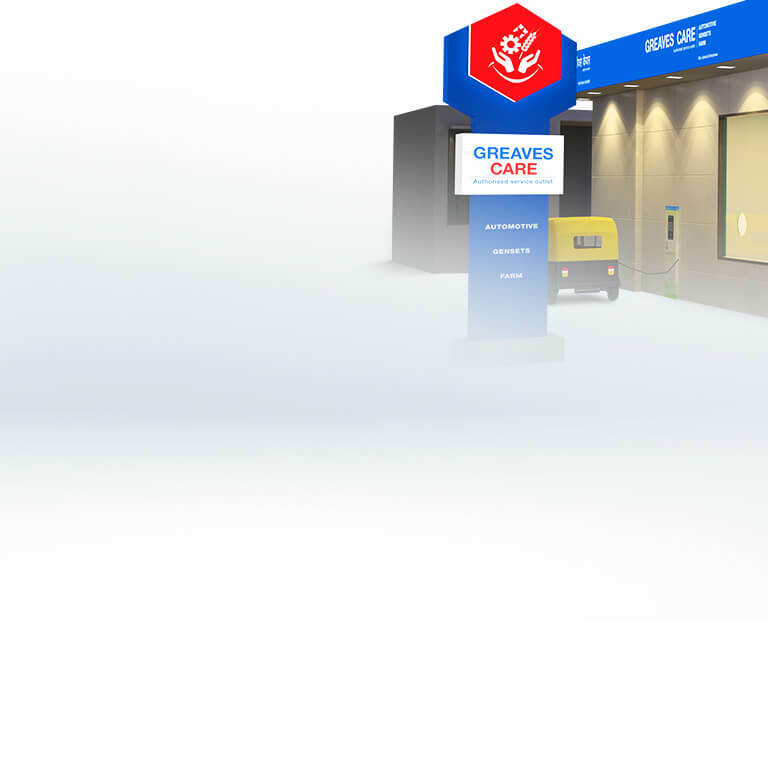 Auto Expo, Pragati Maidan, New Delhi. 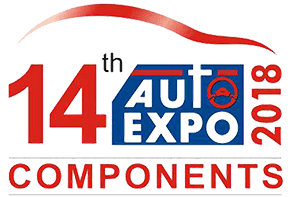 The Auto Expo - components show is the international exhibition for components related to the Automotive Sector in India. 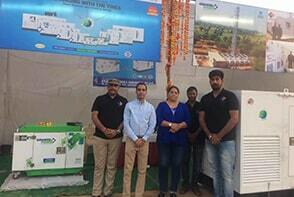 Greaves participated in the exhibition along with Jaipur based M/s Grand Marshall Engineers. 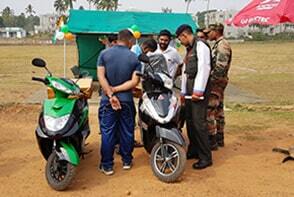 Greaves Power participated and demonstrated DG set in the event. 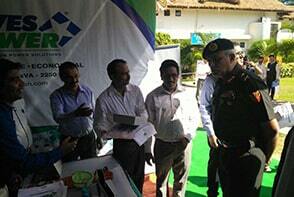 It was attendedby many MES higher officials, contractors and end customers. 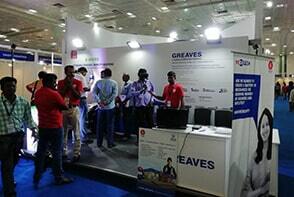 Greaves participated and demonstrated it's farm equipment products at the Agri tech exhibition in Bengaluru. 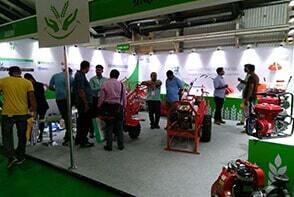 Display products consisted of Pumpsets, Power Tillers, Power Weeders, Brush Cutters, Sprayers etc. 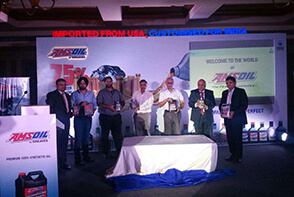 Greaves launched Amsoil Oils in India on 12th sept. Amsoil is USA's 100% premium Synthetic Oil for passenger 2Ws and 4Ws. 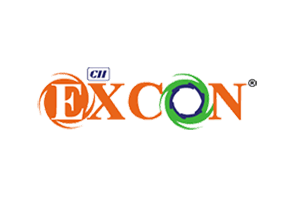 Greaves will be participating in this expo and presenting its full range of fuel agnostic powertrain solutions for the 2 Wheeler and 4 Wheelers segments. On display – Pinnacle engine and 4 Wheeler engine. 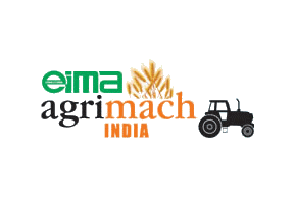 Stall – Stall No E902, Hall 9. 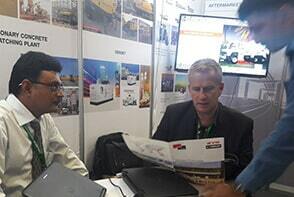 Africa's mega building & construction event catering to the Kenya Market and East Africa region. 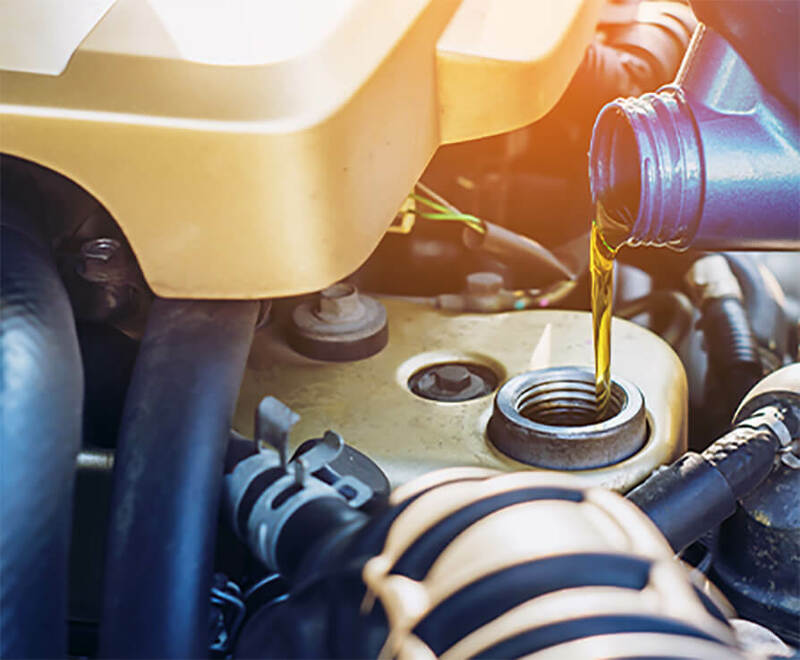 The largest international automotive aftermarket trade show in the Middle East covering the full range of products and services available in the automotive aftermarket industry. 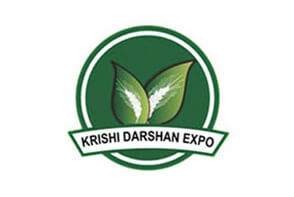 Our stall number is Hall 1, Stall E–18. 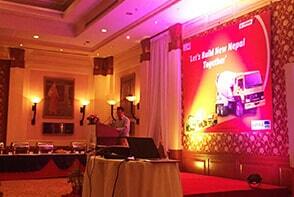 Greaves International Business has launched the Greaves - KYB Transit Mixer in Nepal on 8th Sept. 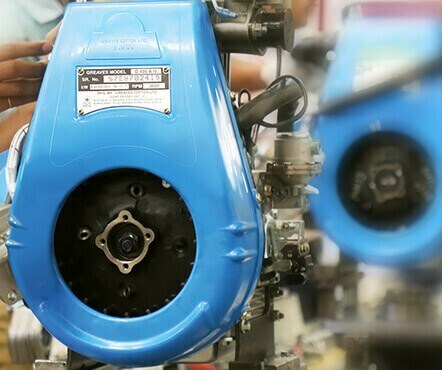 The Transit Mixer is engineered by Japanese Co. KYB and manufactured by Conmat. 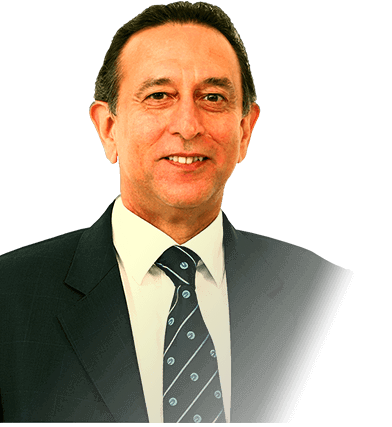 I strongly believe that our focused efforts and actions, combined with our superior products that are customized to evolving customer needs.. 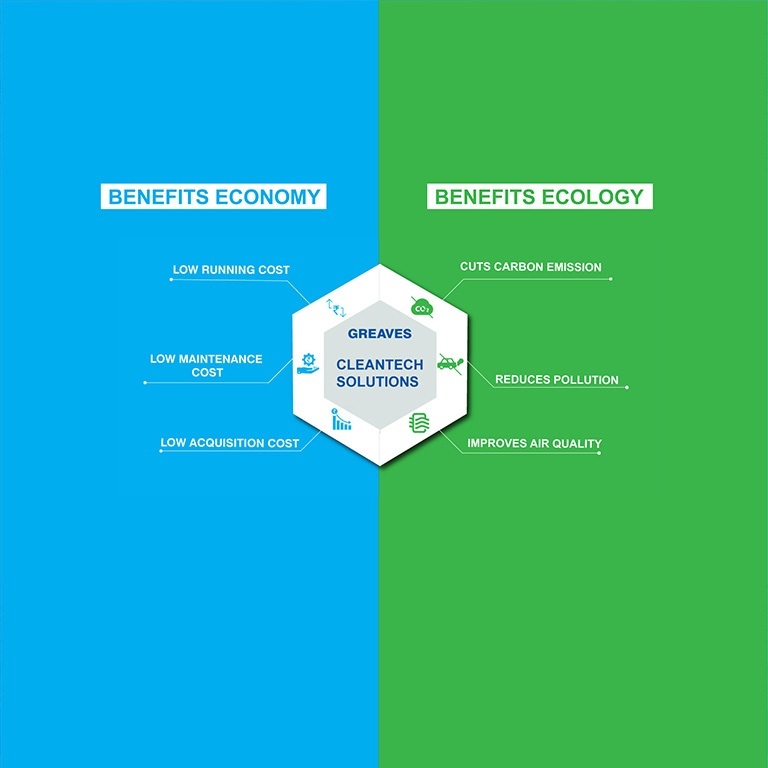 The company is on a cusp of transformation and we have devised a clear road map for the future..